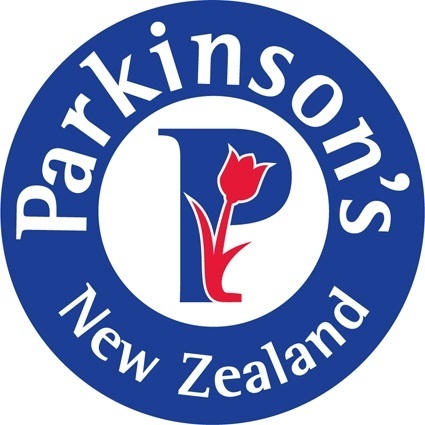 Raise money for Parkinson's Wairarapa and choose between the 72km, 43km or straight out 15km hill climb. Either way your challenge is to climb Admiral Hill to the finish! 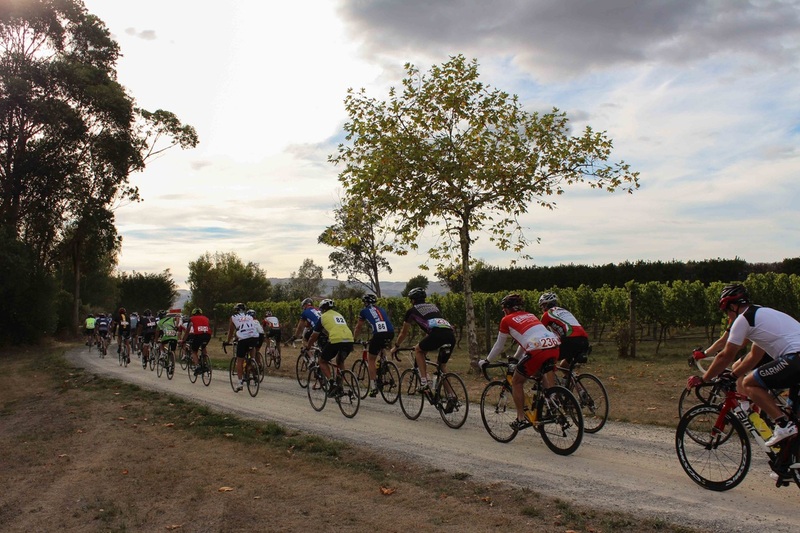 The ride starts from the Gladstone Vineyard in the heart of the idyllic Wairarapa Valley. Why not enjoy the hospitality of Christine and David after watching the New Zealand Cycle Classic race on the Hill and sample their delicious menu. Make sure you take home a bottle of their celebrated Pinot as a reward for all your hard work! Pedal for Parkinson's is open to all riders aged 15 and over. The New Zealand Cycle Classic cyclists are expected to reach the top of Admiral Hill at about 2.15pm. Registration after 12pm, Friday 20 January will be on the day. $40 per individual. (please note Eftpos will be unavailable). Please go to eventfinda : http://www.eventfinda.co.nz/2017/pedal-for-parkinsons/carterton to register and pay or pop into Avanti-Plus Masterton and see Deb. If the rider is under 17 years of age please contact Sheri Wales via email at: swales@xtra.co.nz. Registration after 5pm, Sunday 22 January will be on the day. (please note Eftpos will be unavailable). 1. The Race Organisers, Race Officials, Race Sponsors shall not be liable for any damage, injury, illness, loss of property or accident caused to (or by) any person or object. 2. Competitors, all volunteers and officials by starting and attending the event do so at their own risk (as per CyclingNZ rules) and imply their acceptance of this condition and absolve the race organisation of liability. 3. Race numbers and timing tags. Two race numbers provided. First to be worn on centre back or jersey pockets, the second on mid-upper left-side of back for clear view of race judges. Electronic timing tags must be returned at the end of the ride or pay $20 penalty. 4. Road conditions. All roads are open. Riders must take strict notice of road patrols, road works, marshal and traffic regulations. The Race Director and Ride Coordinator reserves the right to disqualify any rider for breach of NZ Road Rules, dangerous or unsportsmanlike behaviour. Verbal abuse of other riders, volunteers, and supports will not be tolerated and may result in disqualification of the infringing rider at Race Director and Ride Coordinator’s discretion. Any complaints should be lodged to the Race Director. 5. Support vehicles. No support vehicles are permitted. 7. No Refunds – This is a charity fundraiser. CyclingNZ standard rules for bikes. Bikes must be road worthy, safe, and checked. It is the rider’s responsibility to ensure they are riding a safe bike for their own and other riders’ safety.